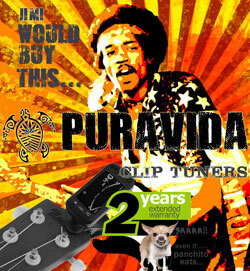 Al fin un uke de gama alta a precio asequible. Visualmente muy exclusivo gracias a su grabado personalizado de Palmera y Oceano Un instrumento único “One of a Kind.” Grabado como homenaje a la cultura polinesia . Engraves a beautiful polinesian palm and wave. 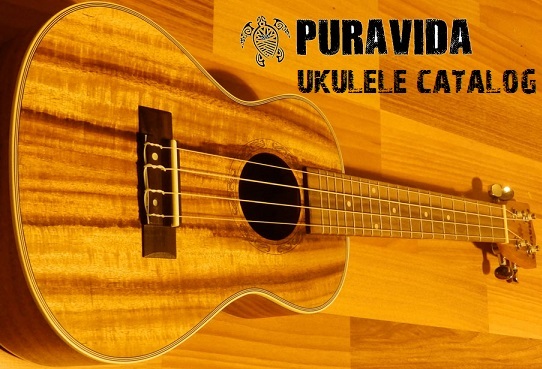 Visually enhances the instrument – Personalizes your ukulele – Makes your instrument a “One of a Kind.” The high quality Ukulele is suitable for advanced players but because of factory direct prices beginners and younger players can go for it If you are looking for a quality ukulele, one that you can have forever – look no further. 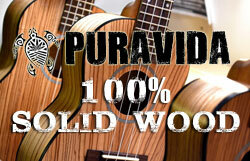 This is one of the top ukuleles we have ever played here Puravida and its beautiful tone just draws you in. 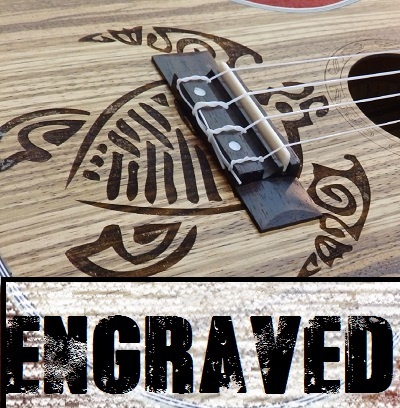 This is a Limited Edition uke so do not hesitate – Being only one of only 50 pieces in Europe. 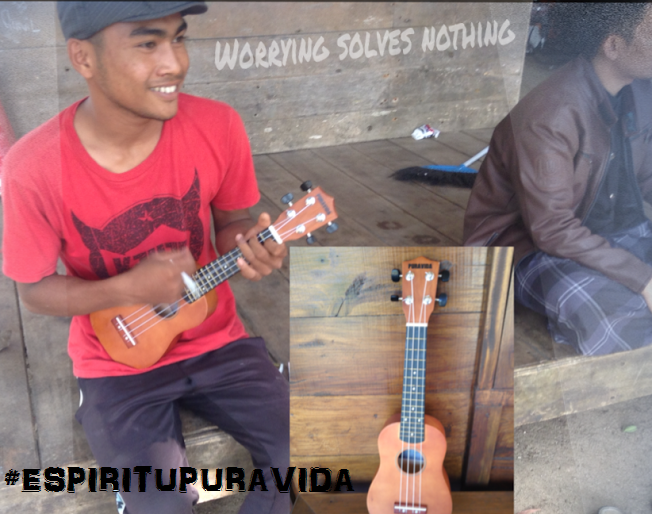 you can impress your friends and be confident that in time no-one else will have the same ukulele as you!